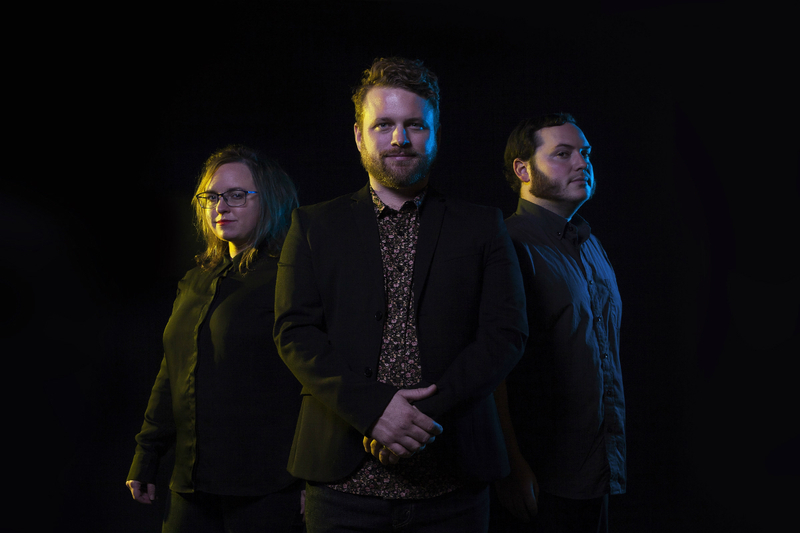 Jon Stickley Trio is a genre-defying, explosive instrumental trio, who’s deep grooves, innovative flatpicking, and sultry-spacy violin move the listener’s head, heart, and feet. “Stickley’s Martin churns out a mixture of bluegrass, Chuck Berry, metal, prog, grunge, and assorted other genres – all thoroughly integrated into a personal style,” writes Guitar Player Magazine. With inspiration ranging from Green Day to Duran Duran to Tony Rice to Nirvana, Grateful Dead, David Grisman and beyond, over the past few years they have zig-zagged the nation, playing over 120 dates in 2017 alone, they are road tested and band geek approved!